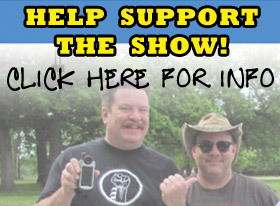 This week on the Chicago Geocacher Podcast: Walt’s mustache has a doppelganger! 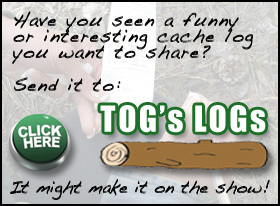 A favorite cache goes missing. Scott still hates Star Trek! Walt still loves Elisabeth Shue! We reveal this week’s contest winner. What’s up with ShazamMan? 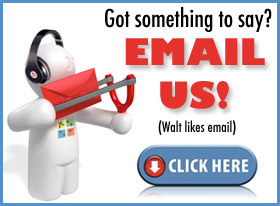 There are a lot of out-of-state emails … and more milestones! And we answer the Question of the Show. Sit back, relax and join the fun! A TopperCache is a notable hide Scott and Walt have found in the past which, like the vastness of Busse Woods, never goes out of style! The Vault by toppercat | GC325JH | Elk Grove Village, Illinois was muggled!! Either listen to the show or check back next week for the winner of the a set of Groundspeak standard travel bugs or nano cache or whatever Walt can dig up! donated by Walt.